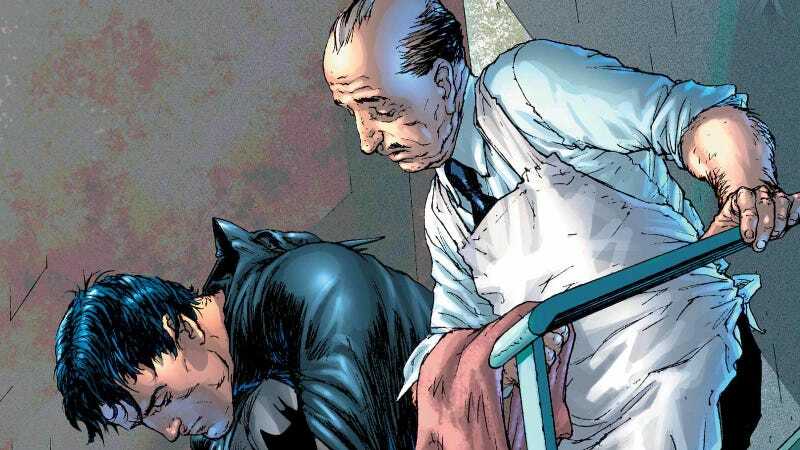 Pennyworth comes from the team behind Gotham, including showrunner Bruno Heller, but it will be unrelated to Fox’s show beyond the tenuous connection to the Batman stuff. That’s pretty much all we know, but it seems safe to assume that—like on Gotham—some pre-Batman versions of recognizable DC Comics heroes and villains will pop up from time to time. Mob boss Carmine Falcone seems like an easy one, but who says Jim Gordon’s father or Ra’s al Ghul won’t make a stop in London? They could even throw in a time travel angle like Syfy’s Krypton and have Booster Gold stop by to crack jokes about the future.